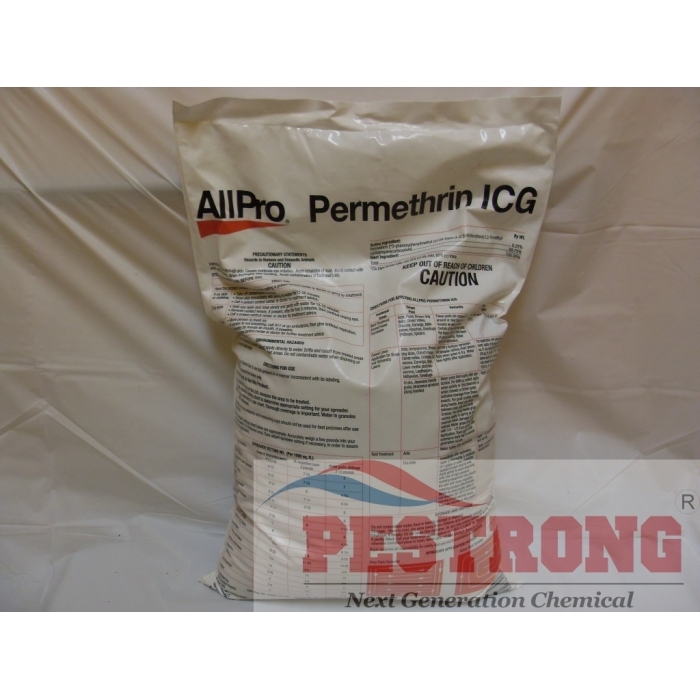 Where to Buy Allpro Permethrin ICG, AllPro ICG Granules Insecticide - 25 Lb - $29.95 for Sale with Fast Free Shipping! AllPro ICG Granules Insecticide - 25 Lb has a lasting formula which can actually keep the product active up to 4 weeks with covered 12,500 sq.ft. 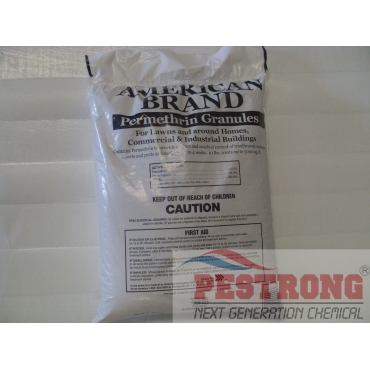 EcoPCO WP-X Water Soluble Pouches - 31 x..
We, Pestrong.com may ship any kind brand of 25 lb fine granules (mostly American Brand Permethrin Granules) contains over 0.25% Permethrin depends on current stock. on your yard you need a spreader that has a very fine spread setting. Most local store bought spreaders would not work. The permethrin has used for all purpose. This would be work for every case for me.